At a time when spirits have hit a low point, someone had to remind Greeks of all the things that still make them proud. 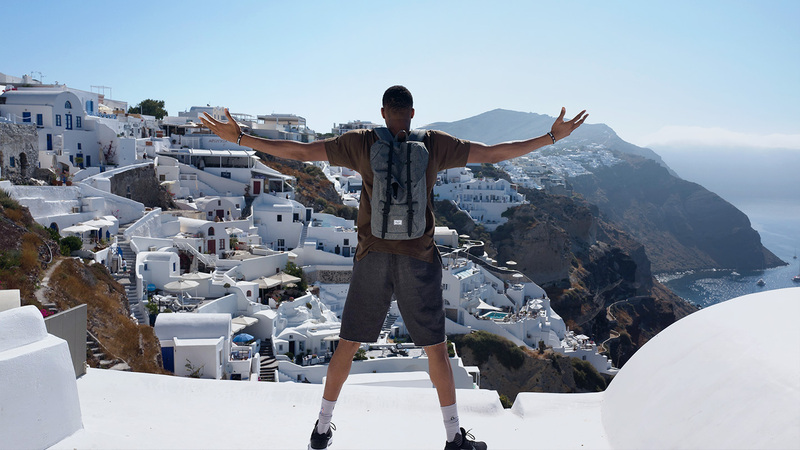 Aegean did just that with the country’s greatest athlete and NBA superstar Giannis Antetokounmpo through the online activation Greece by Greeks. The campaign that squeezed Greece’s enormous beauty into little moments of the gigantic athlete, brought Greeks together inviting them to share unknown little secrets of Greece with the rest of the world. From the very first day of the TVC airing, pride in the country took off. Thousands of people expressed their love for the country and for Giannis. Even more felt the need to share the message, while there were hundreds of mentions in the press and in social media. The TVC managed to be Number 1 trending video on YouTube for 10 days!